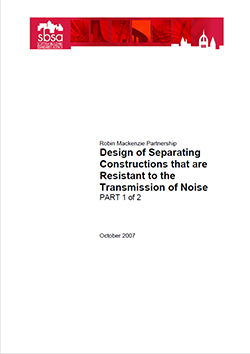 RMP Acoustic Consultants won the tender to review the guidance within Section 5 of the Technical Handbooks for the design of separating walls and floors in new build attached dwellings. This work was commissioned by the Scottish Building Standards Agency. 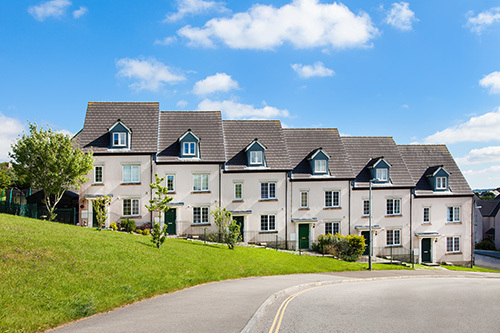 The Technical Handbooks are the supporting guidance documents for the Building (Scotland) Regulations.